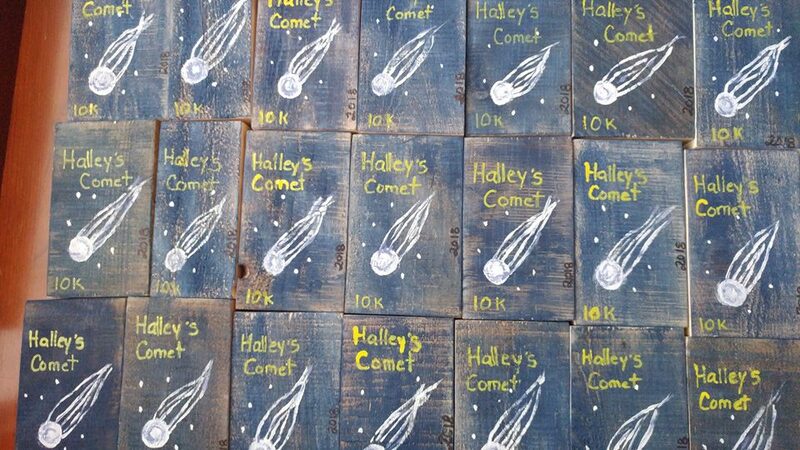 The Halley's Comet 10K is the final event of our 2019 Two Rivers Winter Fitness Series. Pancake flat, very fast, 1.5 mile loop closed course. 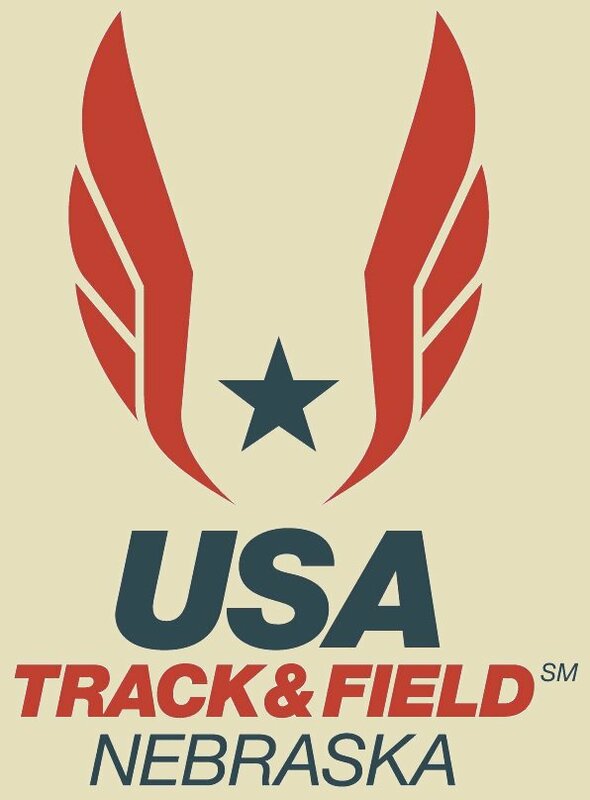 USATF Certitifed. Official times, custom made awards, home baked goodies, hot chocolate, door prizes, and more! Race day registration and packet pick up opens at 9:00. 10:00 am start! Parking by the cabooses. Nebraska Game and Park pass required.